Mohanty informed that 103 class 12 students and at least 180 students from class 10 were among the toppers who would be felicitated. Harshvardhan Parmar and Anamika have shared the first rank. 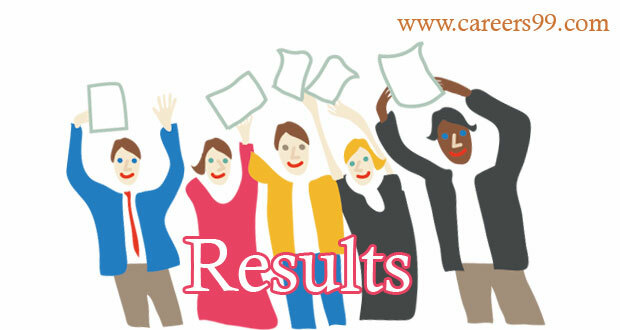 MP Board Class 10 Results 2018: The Madhya Pradesh Board of Secondary Education (MPBSE) released Results of MP Board Class 10 Results 2018 Today. Check Results from below links.